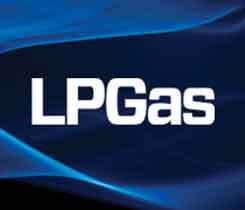 Roland Penta planned for the propane industry centennial celebration. 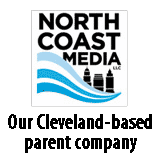 Carl Hughes faced strong “headwinds” and the threats to propane’s traditional markets. 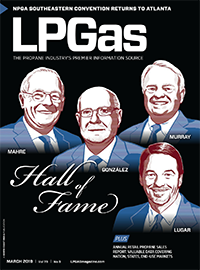 Propane’s ongoing effort to maneuver and meet a changing energy future is garnering attention inside and outside industry circles. 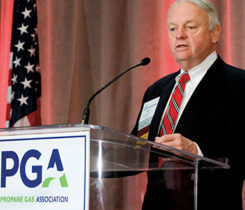 The National Propane Gas Association (NPGA) is sharpening its vision for the future, engaging hundreds of industry members on its mission and ensuring that adequate resources are available to proceed with what its new chairman is calling a main priority.